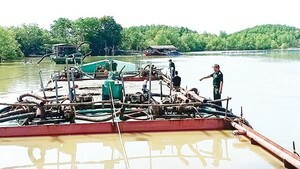 Ho Chi Minh City is calling for investment in waterway and seaport projects. According to the municipal Department of Transport, the city plans to organise a seminar on investment in waterway and seaport projects in June. At present, the city is drafting a planning scheme for seaport and waterways system until 2030, which is expected to be passed in the second quarter of 2018. 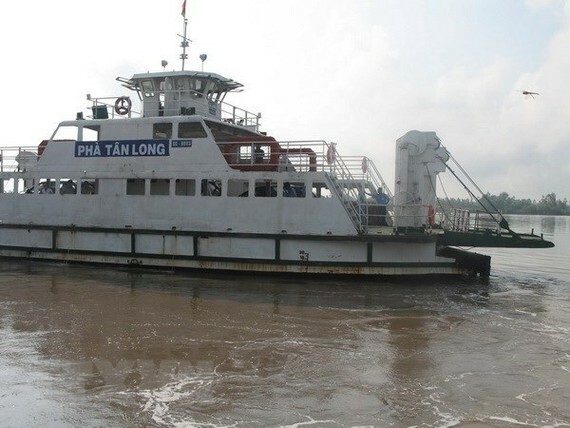 A project to upgrade Sai Gon waterway from Binh Loi bridge to Ben Suc port will also be carried out under Build-Operate-Transfer (BOT) contract to develop the transportation of passengers and goods from Binh Duong province, and the city’s Cu Chi district to the city’s centre and Cai Mep-Thi Vai port in Ba Ria-Vung Tau province. In addition, HCM City is considering investing in public passenger transport routes by waterway from the city downtown to Districts 2, 7, 9 and 12, and Nha Be and Go Vap districts, after the two river bus services which were put into operation last year. At the Transport Department’s press conference on May 22, the department’s representative also informed participants of the progress of several transport projects. Construction on a bridge crossing Kim Cuong islet from Thanh My Loi residential area to Mai Chi Tho street will finish by the end of May. The first phase of the new eastern bus station project will be put into operation this year, while its second phase will be complete by 2025. For the new western bus station project, ground clearance compensation is being conducted.